Aired on Friday, November 29th. (Please note: This interview first aired earlier this year.) Nikola Tesla (1856-1943) was a key player in the electrical revolution that transformed life itself at the dawn of the twentieth century. His inventions, patents, and theoretical work formed the basis of modern AC electricity, and significantly contributed to the development of radio and TV. Like his competitor Thomas Edison, Tesla was also one of America's first celebrity scientists --- yet he's not nearly as famous as Edison today. Why? Our guest is W. Bernard Carlson, a professor in the School of Engineering and Applied Science at the University of Virginia. 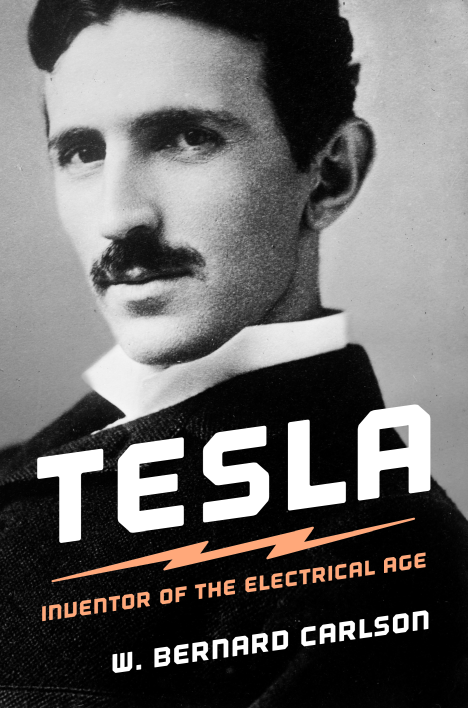 He's written a new biography of Tesla, which a critic for Nature has called "superb. . . . Carlson brings to life Tesla's extravagant self-promotion, as well as his eccentricity and innate talents, revealing him as a celebrity-inventor of the 'second industrial revolution' to rival Thomas Alva Edison." 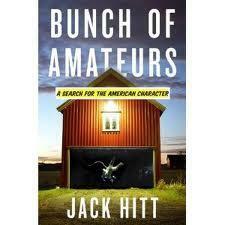 And further, per a critic for Library Journal: "This is a fascinating glimpse into the life of a monumental inventor whose impact on our contemporary world is all too unfamiliar to the general public. Carlson relates the science behind Tesla's inventions with a judicial balance that will engage both the novice and the academic alike. 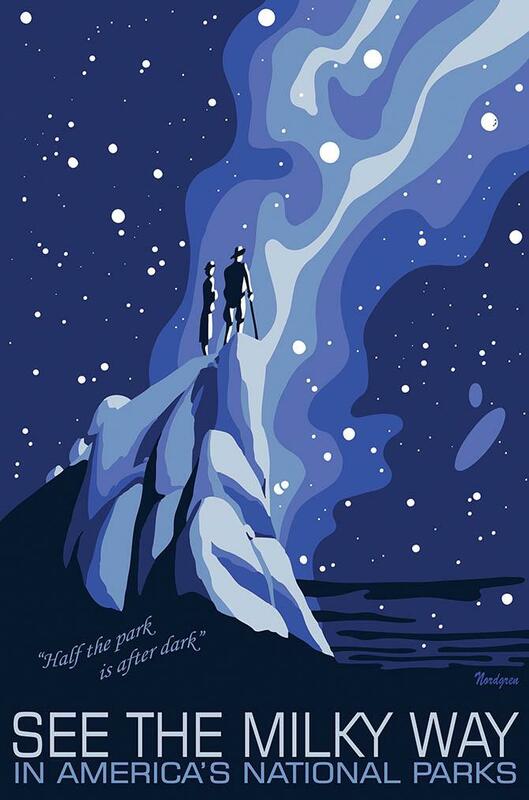 Highly recommended to serious biography buffs and to readers of scientific subject." (Please note: This show originally aired earlier this year.) When we say that someone is a "tinkerer," we might be offering a word of praise...or a put-down. 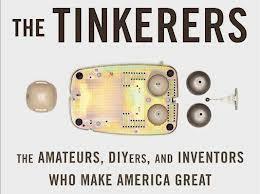 Today's edition of ST explores the positive definition of the term "tinkerer," as a creative inventor or innovator. 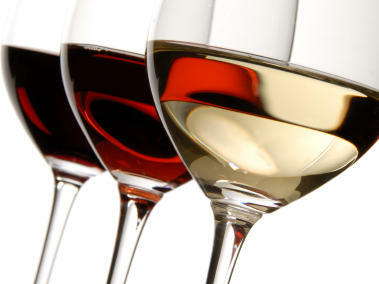 Wine is our original alcoholic beverage. It dates back 8,000 years and, as Paul Lukacs writes in his new book, Inventing Wine: A New History of One of the World's Most Ancient Pleasures, was originally valued more because it was believed to be of divine origin than for its taste. And that's a good thing, Lukacs tells Fresh Air's Terry Gross, because early wine was not particularly good. The image of the lone genius toiling in isolation, finally emerging with a brilliant new concept is compelling, even romantic. Too bad it's not true. 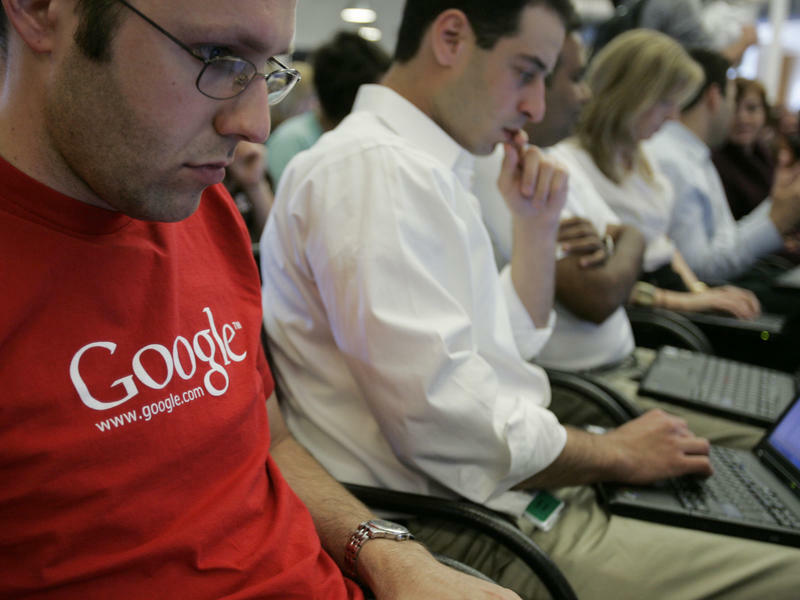 Instead, innovation thrives in ecosystems, much as microbes flourish in a warm, cozy petri dish. "There's an important geography to where innovation happens," says AnnaLee Saxenian, dean of the School of Information at the University of California, Berkeley, who studies how regional differences affect innovation.